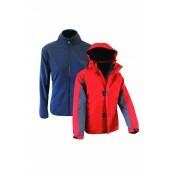 Attached hood Shell: 100% Nylon Lining: 100% Polyester Fill: 80% Down 20% Feather .. Attached HoodShell: 100% Nylon Lining: 100% Polyester Fill: 80% Down 20% Feather Attache.. 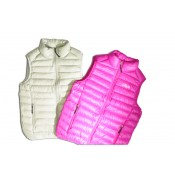 Shell: 100% Nylon Lining: 100% Polyester Fill: 80% Down 20% Feather..